This restaurant is permanently closed. 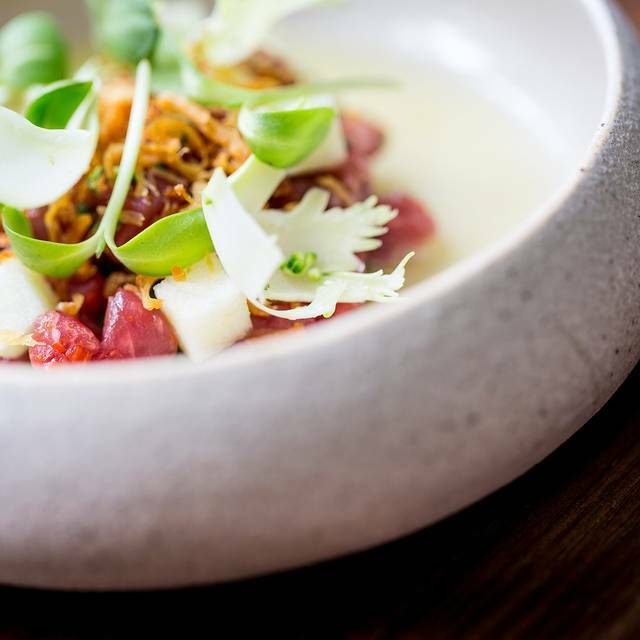 Inspired by the constant changing of the seasons, Michelin-starred Fera at Claridge's is a creative and natural take on modern British cuisine. Our ever-changing à la carte and tasting menus capture the true essence of nature through its textures, tastes and sense of perpetual evolution. 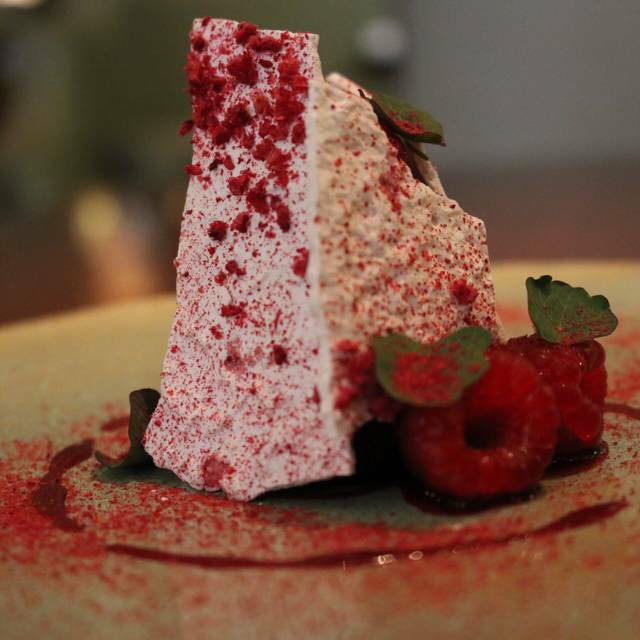 With instinct, insight and imagination, our talented chefs transform the finest organic ingredients. Harvesting them in their prime, they combine them with sensitivity and ingenuity, often revealing unexpected new dimensions. At Fera, flavour is king and change is a cherished constant, as we transform nature's daily gifts into glorious new inventions. Sad, so sad. 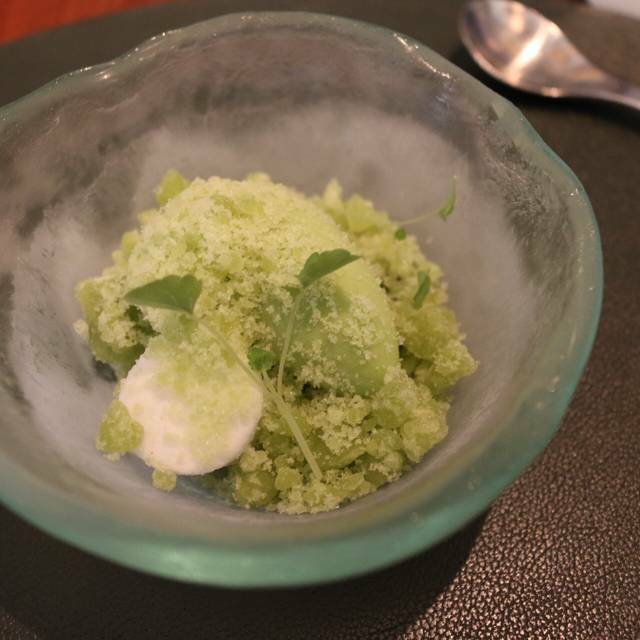 Fera was one of my first major visits to a Michelin starred restaurant shortly after they had opened in 2014. 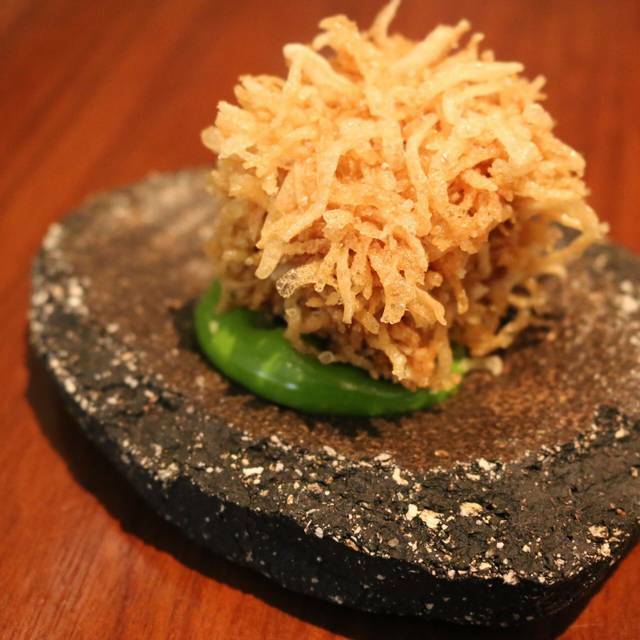 I have returned two years later for the Aulis at Fera experience. On 31 December 2018 I returned for a third time only to find out that the restaurant would close down the same day. 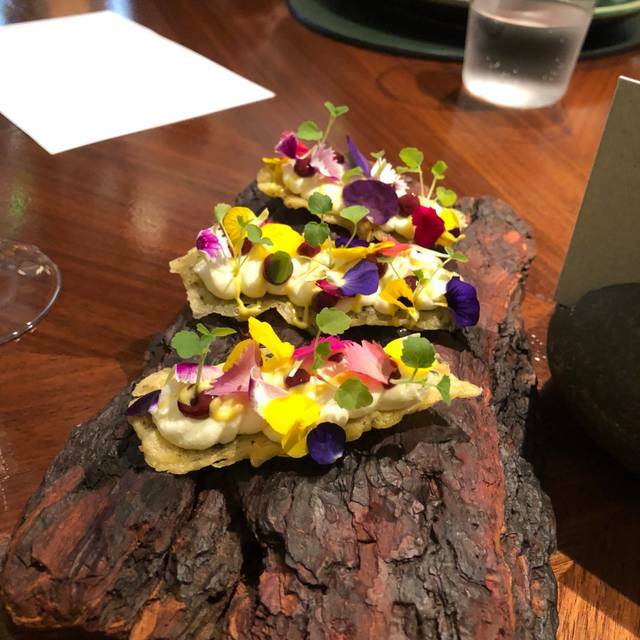 Since my first visit I fell in love with Fera's outstanding and sparkling modern interpretation of rarely seen dishes including sweetbreads, chicken hearts and tendon as well as classics such as scallops, hare and venison - all cocked to perfection and matched by outstanding wine pairings. The service was always friendly and highly professional. I would like to thank the team of Fera for three outstanding experiences that "made my day" during every visit I had the privilege to attend. THANK YOU, and you will be bitterly missed! Great ambiance and exceptional service. The food was very dissatisfying. The starters were almost inedible and didn’t contain enough squid for a mouthful. The stake main course was OK but very small in portion. Alsi the fish was bland and tasteless. The desserts were nice and overall, we wouldn’t be dining in this restaurant again. Seven girls met at Fera to celebrate 2 significant birthdays. The staff were welcoming and very helpful. I have a visual impairment which means I cannot distinguish heights, this was perfectfectly understood and aappropriate help was offered. The set lunch menu was delicious. 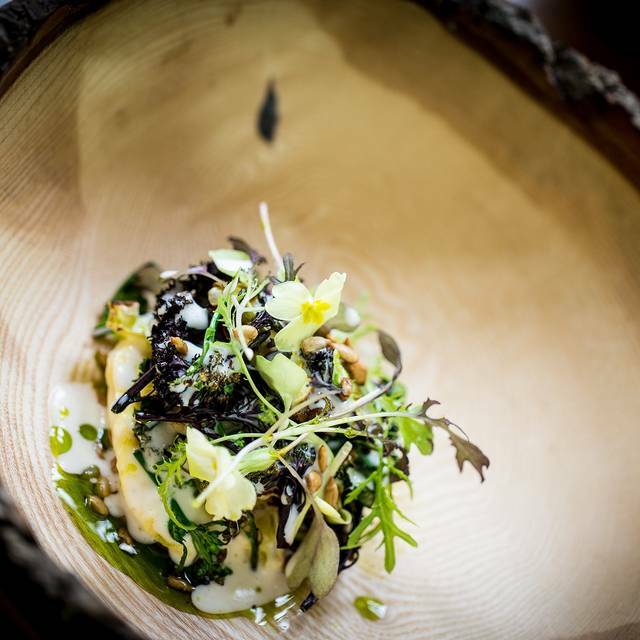 My jerusalem artichoke starter was sublime, it has increased my determination to find these elusive veg in the shops. We all loved the menu and the wine choices with the set menu were veRY satisfactory. Our meal at Fera was absolutely perfect. I had booked for my fiancées birthday. A nice touch was the birthday note the staff gave her. The staff were very professional, helpful, attentive and friendly. Service was not rushed and you had ample time to sample the fine cuisine at this Michelin starred restaurant. The food was lovely and the tasting menu gave a good example of the brilliance of the chef. Overall a wonderful experience and would highly recommend. Wedding anniversary dinner. Went for the full tasting menu with rare wine pairings. 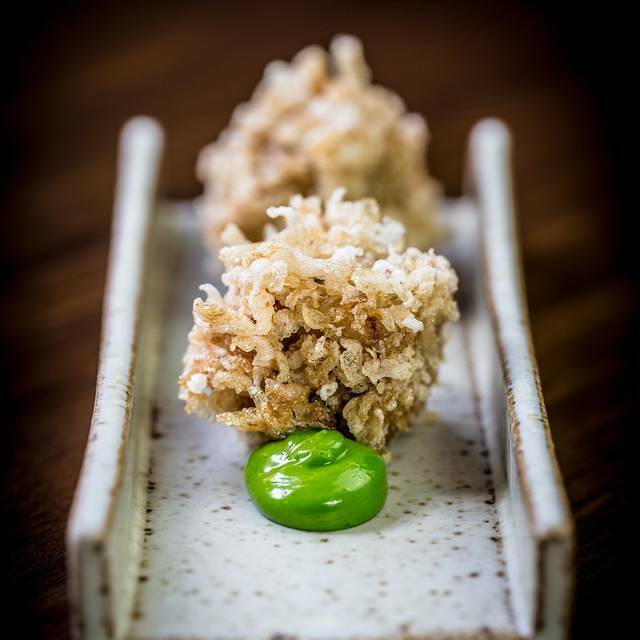 As marketed at Fera the food is focused on earthy and organic ingredients with many light broth type dishes. The portions are small so you will not leave satisfied. Whilst the food itself is very delicately prepared, if not to my taste, the wine pairings were very disappointing. The choice of wine can in no way justify the £175 per person cost for 7 half glasses. The manager kindly agreed to halve the wine cost on the bill. However in my view Fera does not justify its stars and cannot compete in any way with eg the Ledbury, which is far superior. I just adore lunch at Claridge’s. It never, ever disappoints on any level. 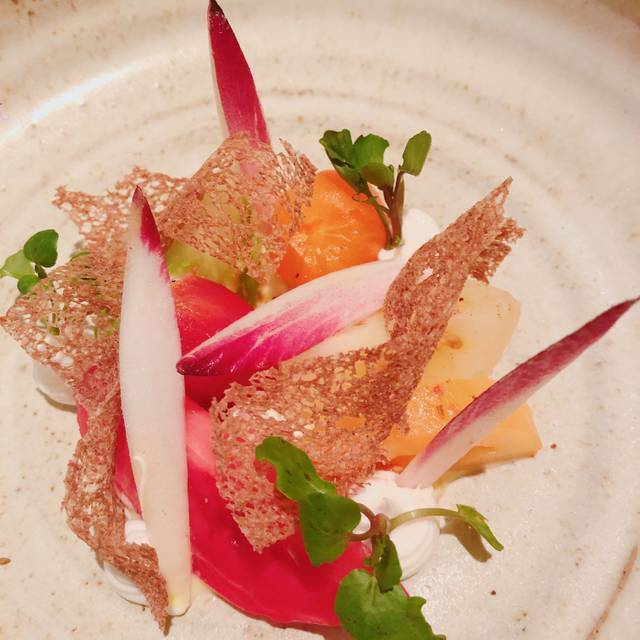 Food is amazing, staff are attentive and charming, surroundings are beautiful, restaurant is a peaceful place to be. We had lunch at Fera to celebrate our son’s graduation. Impeccable service, great food, in Claridge’s. Perfect. Our son especially loved the sirloin steak. My hake was wonderful.Everything first class. I loved the little ice cream chocolates at the end. All round fabulous. The service and the quality of the food were beyond outstanding. It is like a two or three Michelin star for an amazing price. We had the three course menu for just 41£ and they treated us better than a king! Simply the best food I’ve eaten since L’Enclume! The food, service and wine was a revelation certainly 3 stars in my opinion! We visited Fera with friends to celebrate my wife's 65th Birthday. The venue, ambience, welcome, service, menu, quality of food and wine were all excellent and the value for money was amazing! Fera at Claridge’s never disappoints. Had a lovely, non-boozy birthday lunch with a friend. We both wanted to eat “light” and were able to do so without feeling pressured by the wonderful wait staff. The turbot was perfect for a healthy indulgence! A fabulous afternoon ! Lunch and service was stunning. Fresh, delicious and perfect seasonality in the food for a sunny September day. We were celebrating a special occasion and the surrounds, ambience, service was spot on. We stayed for a long time as we hadn’t seen each other for a while but the staff never rushed us. Great meal to celebrate my wife's Birthday. First class service, excellent wine recommendations and the delicious tasting menu made it a day to remember. Several of the dishes in the tasting menu were outright bad. The wine-by-the-glass pour seemed short to me (seems common in London). Service however was very polished and solicitous. Cena semplicemente perfetta e atmosfera rilassante. Servizio, vino e cibo impeccabili. Pur essendo arrivati con quasi 20 minuti di ritardo ( chiedo nuovamente scusa per questo contrattempo) nessuno ci ha fatto pesare l'imbarazzo del momento. Prenotando su questa applicazione ho inserito la voce "cena speciale, compleanno" e sapevo che sarebbe stato un pochino diverso ma non mi sarei mai aspettata, compreso il festeggiato, un bigliettino di auguri da parte dello staff. " Il compleanno più bello di sempre " parole di un cliente molto soddisfatto e da parte mia vi ringrazio per aver reso questo giorno ancora più speciale. Sono sicura che tornerò presto, sopratutto perché non sarò mai sazia abbastanza dei vostri dessert. This is a very stylish restaurant with so much detail to observe in the building and decor. The staff were charming and attentive. All the food looked amazing and was well presented. We enjoyed the dishes we chose. It was what we expected from what we read before our visit. We had a lovely evening with very good food. As far as Michelin Star dining goes, I’d give this a miss. The food is good, but not worth the price. The service is unbeatable, the ambiance is fantastic, but the flavors in 50% of the dishes/drinks were off, & the dishes that worked well weren’t particularly interesting. Try Frenchie or Blanchette Soho & save yourself some money—for the price, a much much better deal. Or spend a little more & go for 2 Michelin stars. 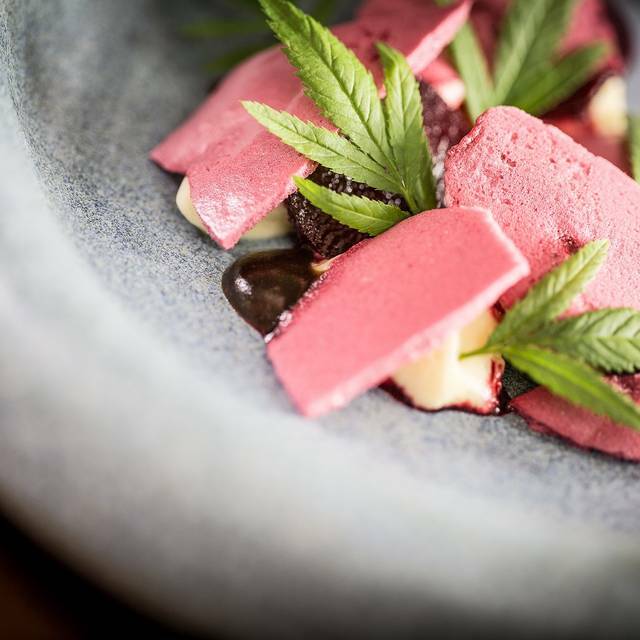 Fera is a wonderful experience from start to finish. Great value with the summer offer. Had the 7 course tasting menu at lunch time. Very quite for there weren't many tables occupied. Great environment，staffs and food. Each course has got great imagination in it，beautiful layers for the tongue. An perfect experience overall. I took my wife and daughter there for a 'nice meal out' and we enjoyed it but I didn't find it to be outstanding. As a champagne lover I thought their selection the best I have ever seen outside of France two pages of artisan producers! I liked that it was organic food and that there were some imaginative combinations of ingredients but nothing was exceptional - which I was half expecting from a place with a Michelin star. Had a wonderful night. Really inventing Menu and very friendly and attentive service. What more can you ask for? Went for dinner, overall rating I would say good 3/5 for food. Ordering Halal food did limit my choices however they accommodated to my request which is great. Very attentive service as you’d expect in Claridge’s. We had the 5 course tasting menu, which included a few extra bonus dishes. The food was rather disappointing. We only liked about 1/2 of the dishes. Many had an unpleasant sour/bitter flavour. The best part by far was the gin and tonic with their house-made gin. It was fantastic. On the plus-side, the atmosphere was art-deco fabulous and the service was very attentive. We took our 5 month old at Saturday lunchtime and they couldn’t have been more accommodating. Food was delicious and service impeccable. I went there with a friend for dinner. The food was creative and tasty. The service was absolutely amazing. Friendly & very attentive waiting staff. I would definitely go back there. We went here for my birthday meal and it did not disappoint, wonderful service and beautiful food. We will definitely be going back! We were celebrating our wedding anniversary and were made to feel very special throughout our dining experience. A personalised greeting card was very thoughtful and my husband was extremely impressed by the waiter producing a ‘normal’ lager from the bar next door! The food was exceptional and we thoroughly enjoyed our evening. Excellent food and service. A fantastic restaurant that we will visit again very soon! I’ve been to a mix of Michelin star restaurants. Lucky me! This one was a bit boring. Very quiet.. like sitting in an empty hotel restaurant. Overly attentive and noticeable staff whisked things away too quickly.. not needed it was quiet. Perfectly pleasant but really pricey. I’d prefer pied a terre or the one in Notting hill beginning with l over this, any day. Here it is in the most irreducible way I can think of. EPIC!